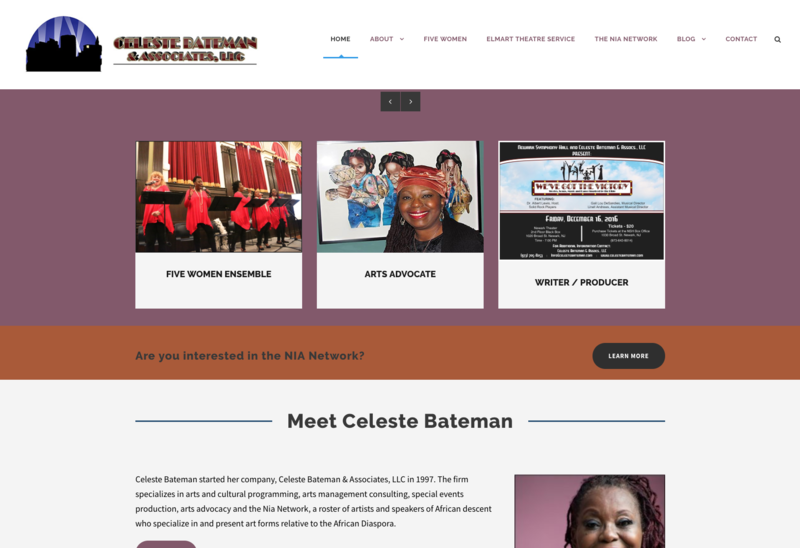 Recognizing the importance of creating a seamless online experience with strong search engine optimization, Celeste Bateman & Associates retained Digital Strategy Associates to redesign their website. We developed a website which not only looks greats, but is also powered by an industry leading Content Management System. The website highlights the firm’s diverse client portfolio through richly integrated photos and videos. Contact forms are strategically placed throughout the website to engage prospective clients.